I have just returned from my vacation and a package was waiting for me at the post office. 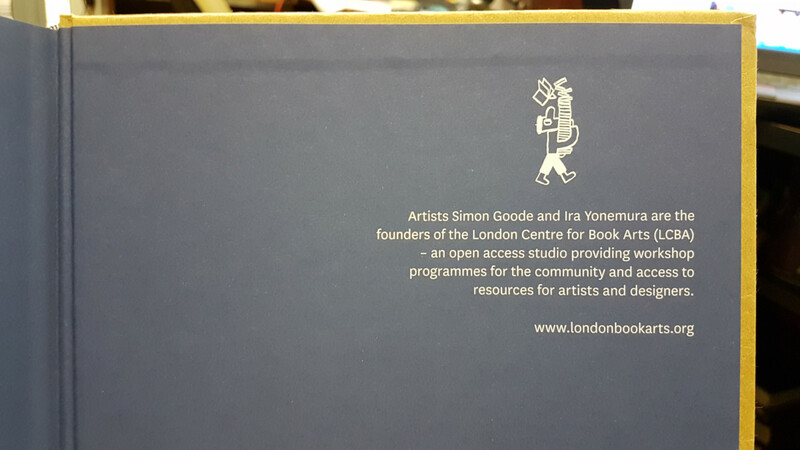 This summer the London Centre for Book Arts issued a call to support their development and current operations. One of the rewards in their Kickstarter campaign was a new book they’ve just made. That book is exactly what I found inside the package! If you ask me to choose one favorite book about bookbinding, I would tell you that my answer depends on the exact reasons you are asking. If you want to learn about history of bookbinding, the answer would be The Archaeology of Medieval Bookbinding by J.A. Szirmai. Someone who needs to get an introduction to bookbinding with good illustrations and tutorials I’d recommend to buy The Complete Book of Bookbinding by Josep Cambras. My Russian students usually follow another my recommendation, to get a Soviet 96-page tutorial Bookbinding Study Group that was written for teachers of arts and crafts classes and was reissued two times with a total print run of more than 2,000,000 copies. It also includes a small glossary. All in all, it could be a nice first book for someone who have only started to learn how to make books. 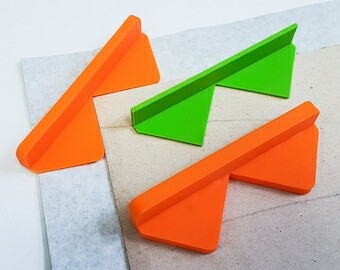 Or it could be a good reminder for bookbinding teachers on some book formats that are worth teaching to their students. At least I’ve already decided to teach my next children group how to make dos-à-dos books. You can order the book directly from the London Centre for Book Arts (£20.00), or buy it at Amazon ($22.48 at the moment of publication). Have you seen the book? What is your opinion? Any other favorite books?